“La Bergerie” stands in Falaën, one of the most beautiful villages of Wallonia and the Condroz region and offers 3 convivial rooms, each with a private bathroom. Breakfast is served in the dining room or in case of good weather on the terrace. Guest table is possible (on demand). Our guests have at their disposal a private sitting room (with TV), the garden (with petanque piste) and an outdoor terrace. 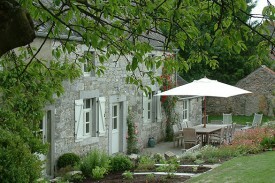 “La Bergerie” offers 3 comfortable rooms, each with private bathroom (shower, toilet and double vanity). 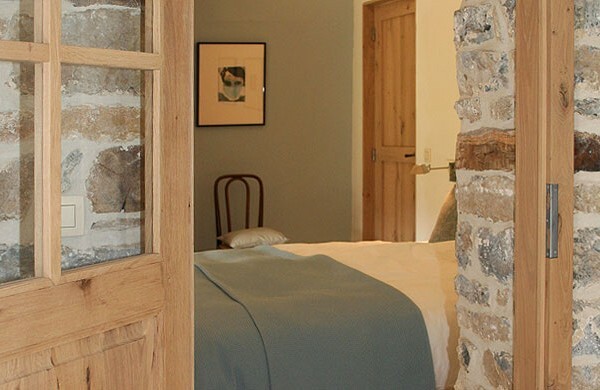 Because de house is known as “La Bergerie”, the rooms are named after sheep breeds. Booking 1 night supplement €5 pp. 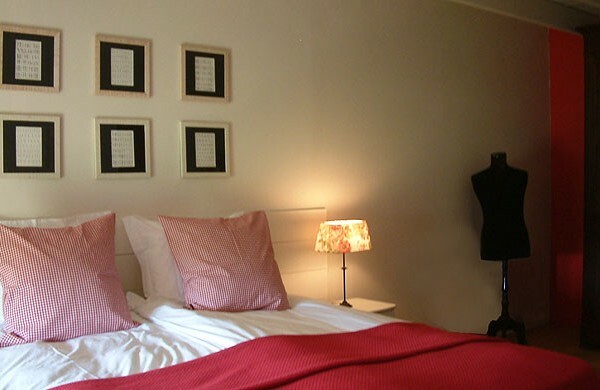 Booking 3 nights reduction €5 pp. Different possibilities. Ask us at booking. Wine, local beer, sodas, coffee and thee available in the honesty bar. Enquire about our group rates. Possibility to rent a bike (best book in advance). Did you stay in La Bergerie? Let us know what you thought about it and help others to make the right choice! * I confirm having stayed in La Bergerie. 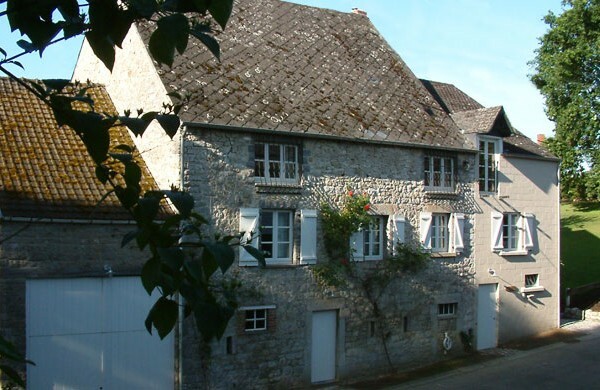 Find other bed & breakfasts in Falaën, all bed & breakfasts in Namur or all bed & breakfasts in Ardennes.